Ilka Štuhec (born 26 October 1990) is a Slovenian World Cup alpine ski racer. She is a three-time FIS Junior World Champion in three different disciplines. 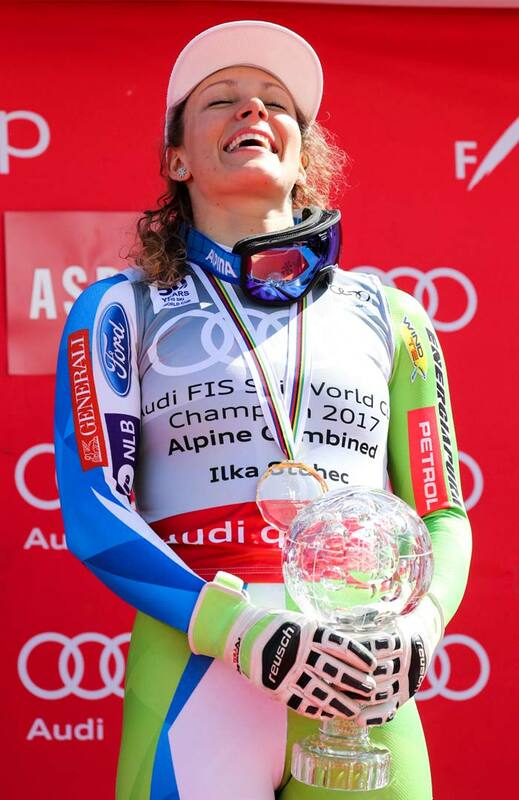 In 2017, she became a world champion in downhill.